On October 31, South Korean lawmaker Kyung Dae-soo alleged that North Korean hackers penetrated computer systems at Daewoo Shipbuilding & Marine Engineering (DSME) and made off with confidential information on warships and submarines. The ships affected may include the destroyer Yulgok Yi I – a vessel that carries the U.S. Navy’s Aegis Combat System. 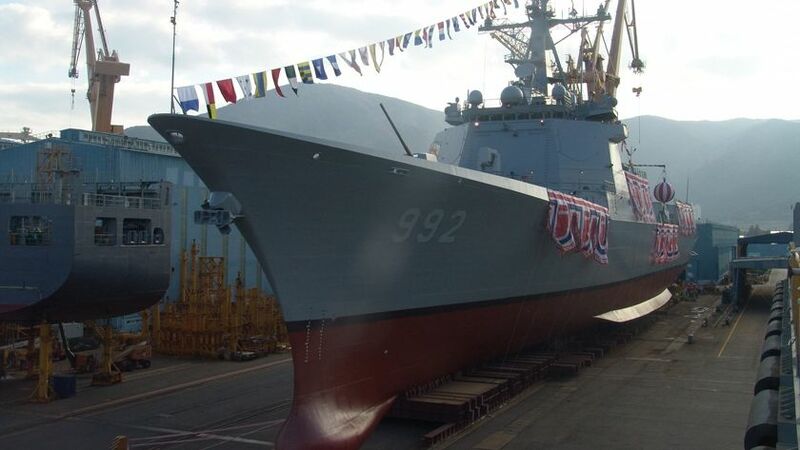 According to South Korean outlet Dong-A Ilbo, about 60 classified military documents were among the 40,000 stolen from the world’s biggest shipbuilder. The documents contained information on construction technology, blueprints, weapons systems and evaluations of the ships and submarines.